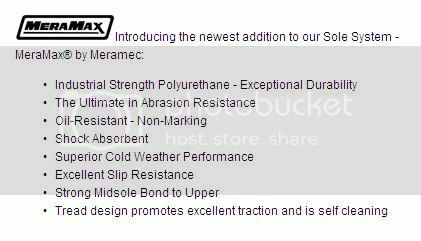 The New MCSS™ is not like all of the other “tactical” or “assault” boots on the market. How is it different, you ask? For one thing, it is MADE IN THE USA and BERRY Compliant. It also meets all U.S. Army boot requirements and specifications, making the 310 ACU Approved. • Lighter Weight than Military Spec boot – LIGHTEST BELLEVILLE BOOT EVER!